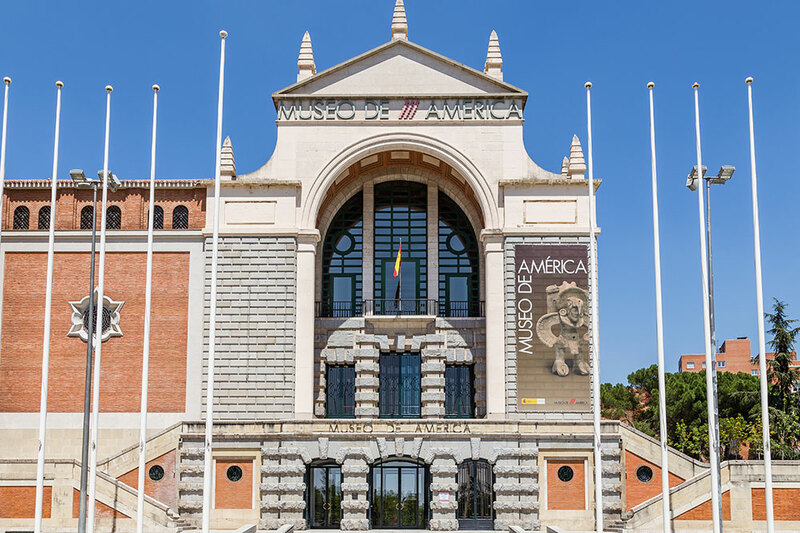 Virtually every visitor to Madrid heads to the Prado Museum and the Thyssen-Bornemisza Museum, but the wonderful Museum of the Americas is often neglected. It contains one of the world’s most spectacular collections of pre-Columbian art, including Mayan and Incan art and artifacts that the Spanish conquistadors brought home. 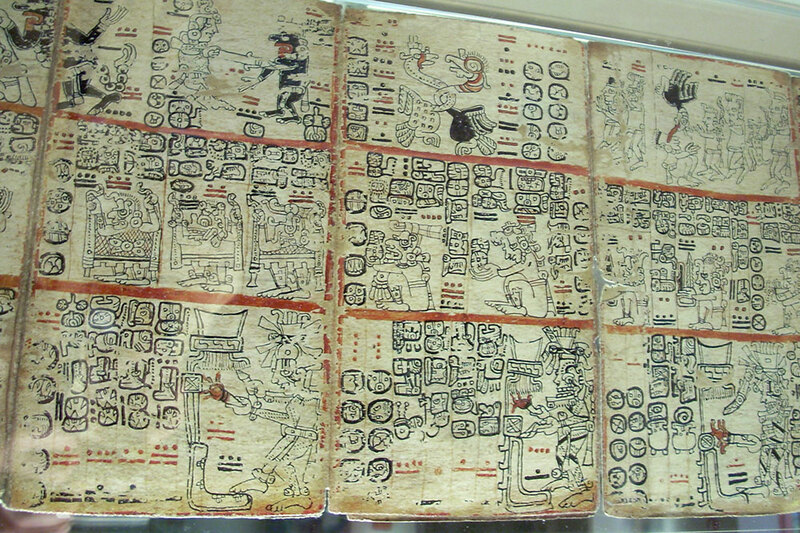 Don’t miss the Madrid Codex (above), one of only three surviving hieroglyphic manuscripts detailing daily Mayan life; the Tudela Codex, which is comprised of indigenous paintings that describe the events of the Spanish conquest; and the Quimbayas Treasure, a spectacular collection of gold funerary ornaments from Colombia’s Quimbaya culture, which dates to the first century B.C.